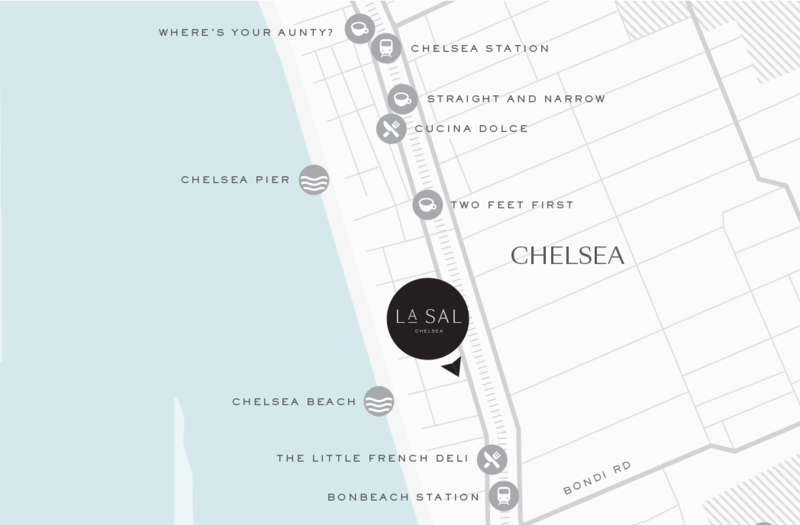 Drawing inspiration from the salt and sand of the sea nearby, La Sal presents the perfect beachside lifestyle in Chelsea. 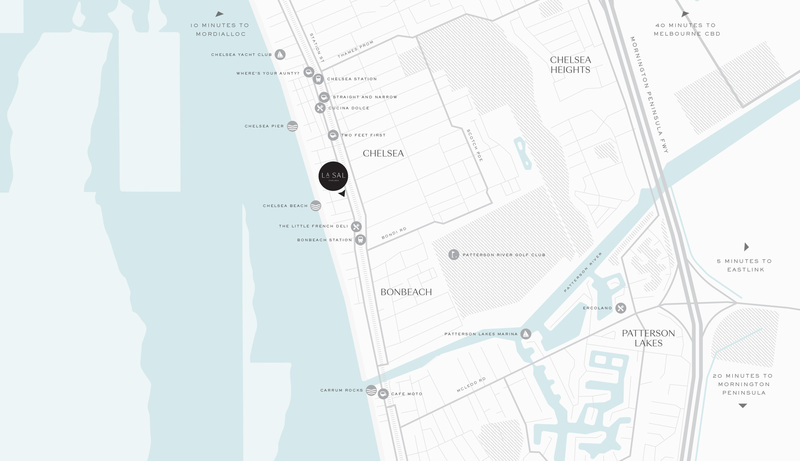 This boutique series of three townhomes and six apartments lies moments from coastal bliss and its turquoise waters. Conceptualised and crafted by Lowe Living together with the acclaimed Chamberlain Architects, La Sal evokes the essence of its striking context with contemporary and sophisticated design. to secure your private appointment at the La Sal Display Suite. The La Sal display suite will be closed over the Easter period (19 – 22 April).